Hofer said the EU must learn the lesson the posed by the British referendum, namely to divide the powers between its central authority in Brussels and the 27 member states. "Bottom line, it all depends on the direction the EU chooses for its further development,” Hofer said. 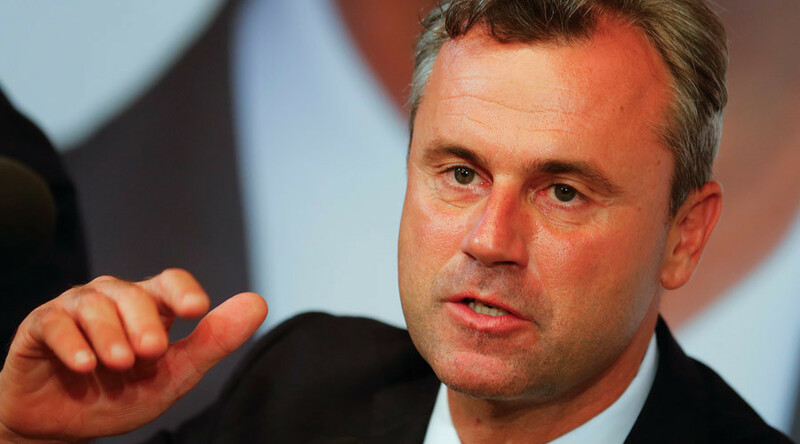 Earlier, Hofer warned that Austria could hold its own referendum on EU membership within a year if the bloc insists on political “centralization.” The FPO leader and his establishment see the bloc as based on economic, rather than political, cooperation. 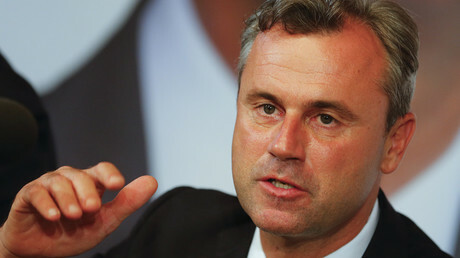 And his views have an increasing influence on the public opinion in Austria, especially now that Hofer has a chance to become Austrian president after the country’s Constitutional Court ruled a re-run of last month’s presidential election which saw him narrowly lose the post by just 31,000 votes.